For more than 30 years, Mavrides Law firm has helped people in the Boston area resolve family law problems. 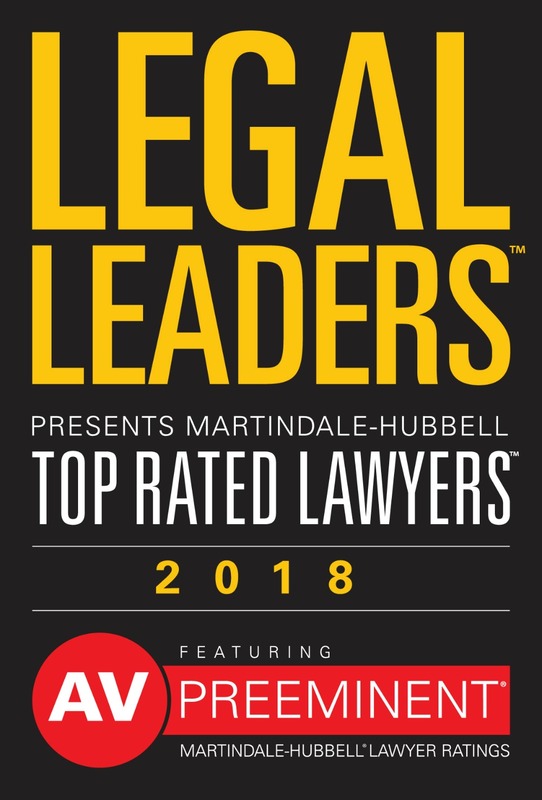 The firm's success is built on its knowledge of the law, close relationships with clients and ability to provide effective solutions to complex legal challenges. 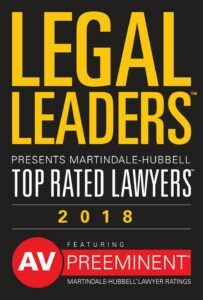 We have the most experienced Boston divorce lawyers and family lawyers to achieve the best resolution that provides clarity and predictability for clients long after their legal matters have concluded. 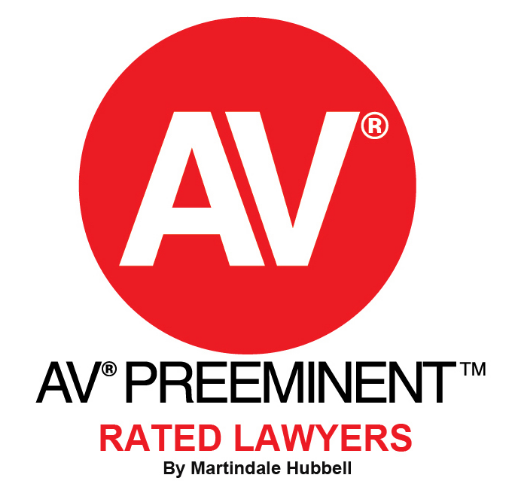 Mavrides Law firm focuses on all aspects of family law. We are Boston divorce lawyers and handle various areas of law involving divorce, paternity, child support, alimony, post-divorce modifications and enforcement of judgments. Because problems in these areas affect so many aspects of a person's life, our Boston divorce lawyers seek comprehensive solutions that also resolve issues involving real estate, retirement, financial planning, taxes, health insurance and other matters. You can be assured that Mavrides Law will do everything ethically possible to resolve your family law problems in the most positive manner available. 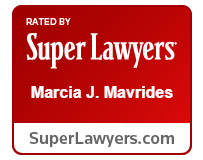 Marcia Mavrides, the founder of the firm, believes that a strong client-attorney relationship forms the foundation of every successful legal effort. 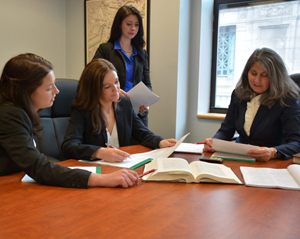 At the firm, you will work closely with your attorney throughout your case. At every stage of the legal process, you will receive timely communications and advice. You will be empowered with the knowledge you need to make intelligent decisions about your case. From the start of your case to its conclusion, Mavrides Law will be your strong advocate, seeking to resolve your divorce or family law problem in a way that enables you to move ahead with confidence. To speak with a lawyer about a divorce or other family law matter, contact Mavrides Law in Boston or Quincy, Massachusetts. To schedule an initial consultation, call 617-723-9900 or contact the firm by email. The attorneys at Mavrides Law work diligently to provide clients with comprehensive solutions to difficult legal challenges. Since the firm focuses on divorce and family law, clients can be confident that their legal matters will be handled by a knowledgeable professional. To learn more about the family law attorneys at Mavrides Law, visit their attorney profiles to the right. Mavrides Law has offices in Boston and Quincy, Massachusetts. To speak with a lawyer at the firm about a family law matter, call (617) 723-9900 or contact the firm by email.